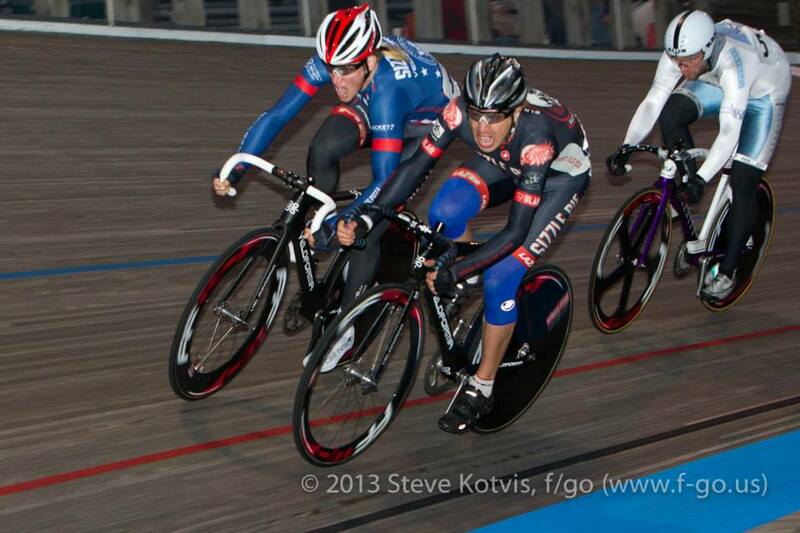 Sizzle Pie/Veloforma dominates the ATRA National Championship Series!!! Jeff Hopkins and the great folks that run the American Track Racing Association (ATRA) have been putting on the National Championship Series for the past four years. 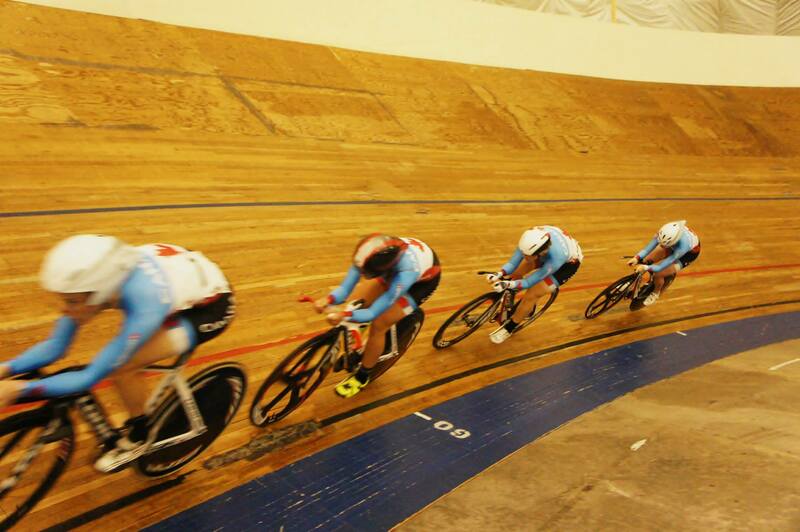 A series of high caliber track races around the US where riders accumulsate points for Overall, Endurance and Sprint categories for men and women as well as an overall team classification. The Sizzle Pie/Veloforma crew had a large presence at most of these big races and racked up some great results. Zachary Kovalcik won the men’s overall title for the second year in a row as well as dominating the men’s endurance competition. Sizzle Pie/Veloforma teammate Al Urbanski was second place in both the men’s endurance and overall competition. One the women’s side, Erin Glover was second in the endurance and third in the overall competition. Also, for the second year in a row (both years we have been a team) Sizzle Pie/Veloforma has won the ATRA NCS overall the championship. Thank you to all the ATRA folks for continuing their support of track racing in North America! As 2013 came to and end a few of us made the trip north to Canada for the annual Burnaby 4 Day. After we lost our friend and race promoter Jeremy Storie nearly a year ago, Keyln Akuna as stepped up in a big way to take on a large job running the races in Burnaby. The event was fantastic. 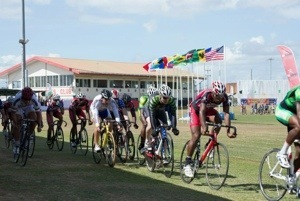 The racing was fast with good fields. The crowds, beer garden and entertainment was great fun. Jack Lindquist made his debut in Sizzle Pie/Veloforma kit in his first sprint event since he was sidelined from a gnarly crash 18 months ago. 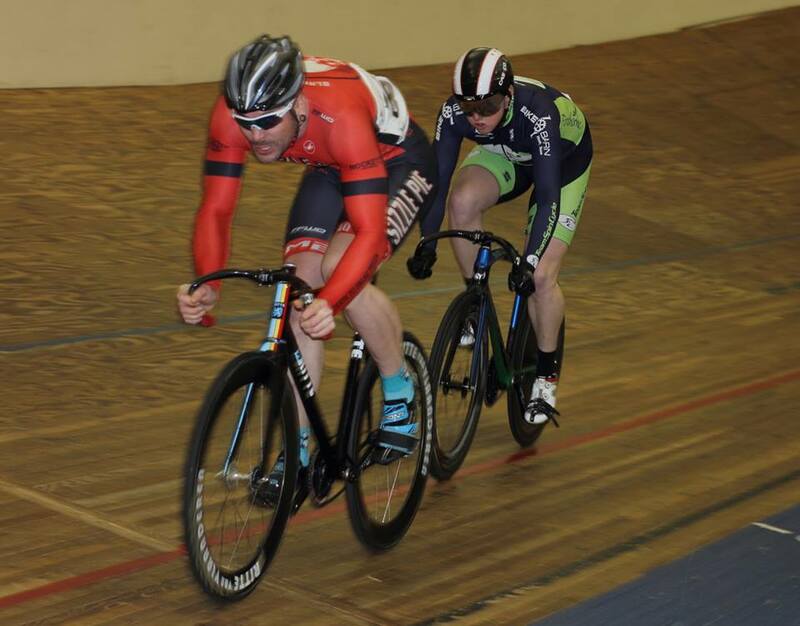 Jack competed in flying 200, match sprints, keirin and team sprint over the weekend and showed good form despite not being on the track for quite some time. We are looking forward to seeing him back to winning ways come summer time! For 4 days in Burnaby, Erin Goodall was mixing it up with the Men’s B fields, the women’s races and throwing some madisons with fellow BIRHOPer Adam Angert. After a crash on the first night of race that made breathing painful, Erin continued making people suffer for the duration of the week with some great efforts. A few times putting the Canadian Olympic women on the defense as she relentlessly attacked the dominate ladies. 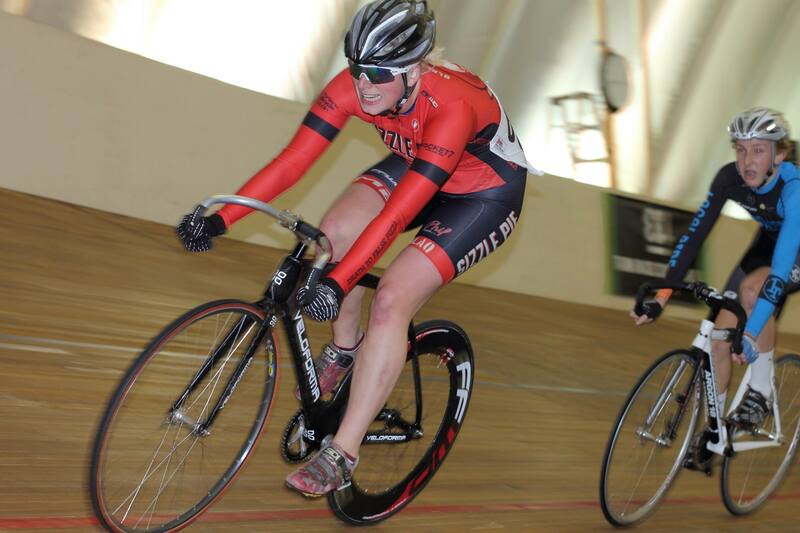 This was Erin first time to the Burnaby track and has decided she much prefers winter track racing to long, slow, cold, winter road rides. Zak Kovalcik was up at Burnaby getting some good races in his legs before leaving for the Berlin six day to ride the stayer races again this January. The elite field was quite fast and aggressive despite being mostly local BC racers. Zak was fairly dominate throughout the 4 days putting in some great efforts, like taking a solo lap in a scratch race on the 3rd day, besting Canadian Olympian and Worlds medalist Zach Bell in a Scratch race on day 4 and putting in massive effort to take a lap in the final madison on the final day with partner Patrick Jack’s from Bike Central. He also had the honor of racing against the Canadian national Team Pursuit women in an exhibition team pursuit with 3 Canadian’s, Jake Schwingboth, Aiden Caves, and Jelly Belly road pro Nic Hamilton. The amazing women bested the boys team over 4k by 0.05 seconds. It was quite a race to see. 2013 was a great year! We can’t wait for 2014. Sizzle Pie p/b Veloforma in the media! Here are a few cool pieces of media that the team has been featured in recently. Enjoy! Early A video by MET Helmets of Zak’s adventures at the Berlin Six Day last January. Cool photo journal piece on the Feature Friday Night Race Series #2 at Burnaby from Nov 15, 2013. 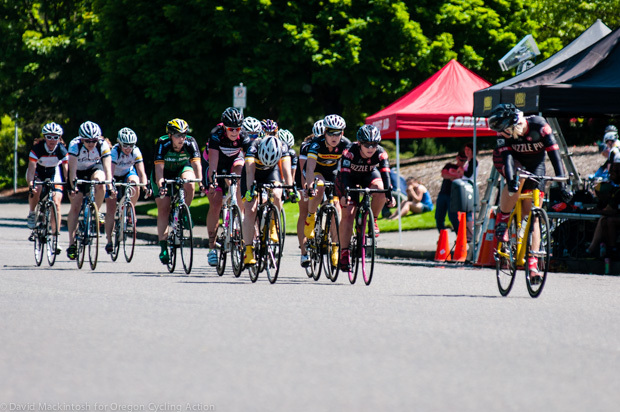 You may have heard little from the girls side of Sizzle Pie Cycling because the two E.G’s spent the early road season racing for their Collegiate Cycling Team at Portland State University. 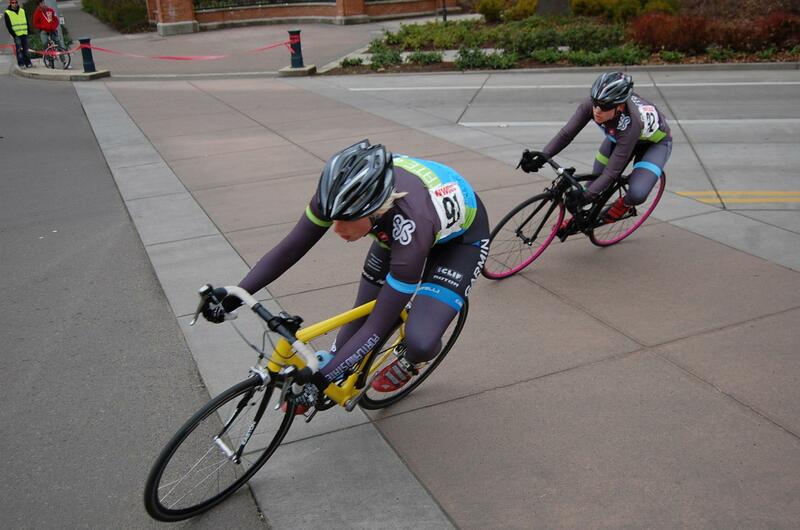 This was their first season racing Collegiate and their strong team-riding helped PSU secure the NWCCC conference win, sending them to Collegiate Road Nationals in Ogden, Ut in early May. Erin and Erin headed up the TTT both were looking forward to the Criterium. Goodall rode strong and managed to steer clear of any crashes, always offering a safe wheel for Glover to ride. After getting tangled in an early crash and a stop in the medic tent and the pits, Glover hopped back on her bike to ride another 40 minutes on a possible broken hand managed a top twenty finish against the nations strongest collegiate riders. After a stop in the ER for some x-rays and stitches, all was well and the Erins headed back to Portland to start their Track season riding for the Black and Red colors of Sizzle Pie Cycling. Whinin’ an Limin’ in Trini boy. And some racing too. Recap of Zak’s trip to Trinidad and Tobago. Trinidad is a pretty wild place. It’s like a party all the time. Loud music, beaches, good street food, big butts and when I’ve been there plenty of bike racing with great crowds. I was there for the Southern Games along with americans Danny Robertson and David Espinoza and Canadians Stephane Cossette and Gillian Carlton. The first night was a Crit on the main drag in Marabella. The course was down and back with hairpins at either end. Not the best right after a long flight. We opened things up with a short 4 lap Crit. I kept the pace moving from the start and led out the sprinters for Stephane to win the first race. The final Crit was about an hour. There was a lot of action early and the sprinters got burned off pretty quick. A move got a way and I tried unsuccessfully to get across and had to call I a night. We got some doubles after the race (Trini street food, fry baked bread with Chana) and I was looking forward to some rest and an easy day to get settled. The next day was quite chill. Easy road ride. Limin (Trini for chillin) at the pool (apparently the tides were to rough for the beach, I hate sand anyhow) and roti from a street vendor for dinner. Afterwards we were off to the VIP area above the stadium for a party for the athletes AND cyclists. The next two days would be track and field events and GRASS track racing. It’s pretty much like regular track racing but on grass. It’s so hot in Trini that the ground is pretty hard and dried out and the grass is cut short. The runners didn’t party very hard and were drinking juice or soda. 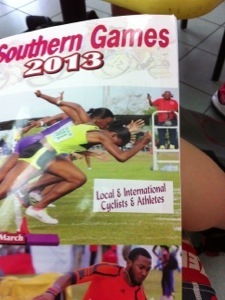 Meanwhile all the cyclists were whining (Trini dancing) and throwing back a few beers. We even had some dreamy bartenders. That night unfortunately it rained really hard and the grass track went from hard and fast to gummy and really slow. It was like riding with the breaks on. The first day I managed 3rd in the 1500m scratch, 3rd in the 4000m scratch and I won the final 8000m scratch with a wicked lead out from Gillian. Stephane and David qualified to move on to the sprint rounds the following day. 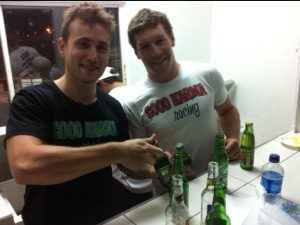 Many more doubles were consumed that night. The next day the track was quite a bit faster. We started off with a miss n out. And like most good miss n outs, it was quite sketchy but not wanting a repeat of my last trip to Trini when I fractured my back in 2010, I got out of the fray and went to the front but could only hang on to 4th from there. After that we had a 3k scratch and a 5k points I was back to 3rd for both if those. 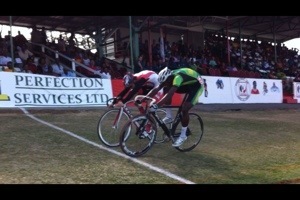 In the sprints Stephane barely missed riding the old final and ended up finishing 3rd and David finished 2nd. In the final, Gillian and I nabbed up a bunch of primes early on before the rush come over the top and we called it a day. One of the Trini riders arranged an after party for us. It was pretty wild. Whiskey, beer, whinin, big butts an lots more. Yup. Then some of us had to go to the airport still quite intoxicated. Luckily I had stashed some doubles in the mini fridge. And I was extra luck to have an empty row on my first flight for some rest. Can’t wait to go back. I was super lucky to get the chance to realize my cycling dream this winter and ride some European pro six days. I was in Berlin this past summer learning how to do motor paced steher racing. You can see more about steher racing in this Cycling News article. From that I was able to get into one of two remaining sixes that have steher race events, the Berlin six. I was super thrilled to have the chance to experience the world of sixes but it got even better! My manager was also able to get me a spot racing in the big show at the Copenhagen six as well, right after Berlin. I left Portland for sunny Southern California more than a week a head of time to get some training in. A little while in LA with good friend, good foo and good riding. Then it was off to San Diego. I had never been before but I was headed here to train with my Copenhagen sixday partner, Guy East, who is currently living in Tijuana. In San Diego I got to stay with my dietitian and awesome friend Matt! Ruscigno , you should all follow his blog. I really enjoyed San Diego. Great riding, I saw dolphins swimming in the ocean while I was riding on the road 150m away. Eating breakfast at the co-op is as awesome as Matt says it is but eating a giant seitan burrito with French fries in it, at the beach, after a good road ride, watching the sun set was the best. And the training with Guy at the quirky San Diego velodrome was good too! After forgetting my wallet and having Matt rush it to me at the airport, I was off to Berlini got there the day before racing started. I had no time on the steher bike until the gun fired on night one to start the race. There is a race report here on the Met Helmets site. Being at the Berlin six day was awesome. Over 12,000 people each night. It’s quite a show and I was trying to soak up as much as possible ahead of my debut as a pro six day rider the following week in Copenhagen. I was super nervous heading into it and our first race was a 250 lap madison. 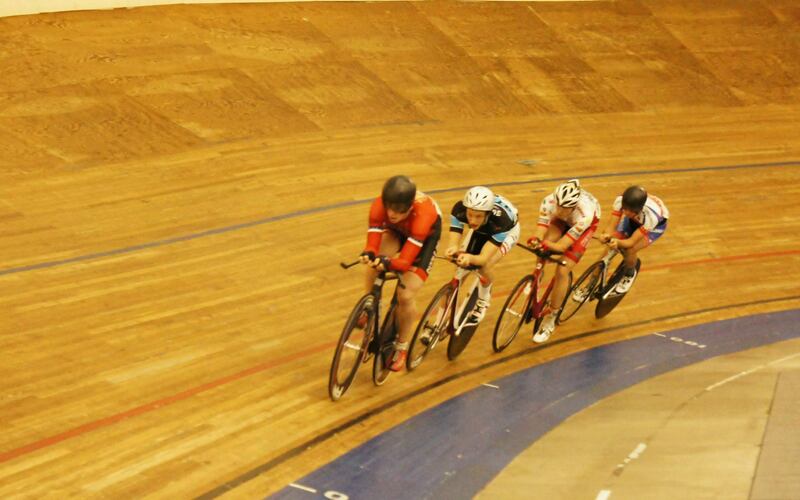 At this point, the longest track race I had done was 200 lap madison at nationals. The rhythm was different than I was used to, the exchanges were really hard and fast and the tempo was quick and I was in a 90″ gear trying to stay afloat. It was hard, we lost a couple laps but as the racing went on, I tried to learn as much as possible. The long chases (madisons) were hard for me because I did not have the fitness. Guy and I fared pretty well in some of the smaller races. Every night we did a flying lap, and placed well each time, one night we were 4th. I was gettin into the swing of things but I was getting pretty haggard from the relentless amount of racing. Day 5 we finished with a 75 k (300 lap) chase. I blew up pretty hard inside of the last 80 laps and developed a bad cough after that. I had never dug so deep in my life. 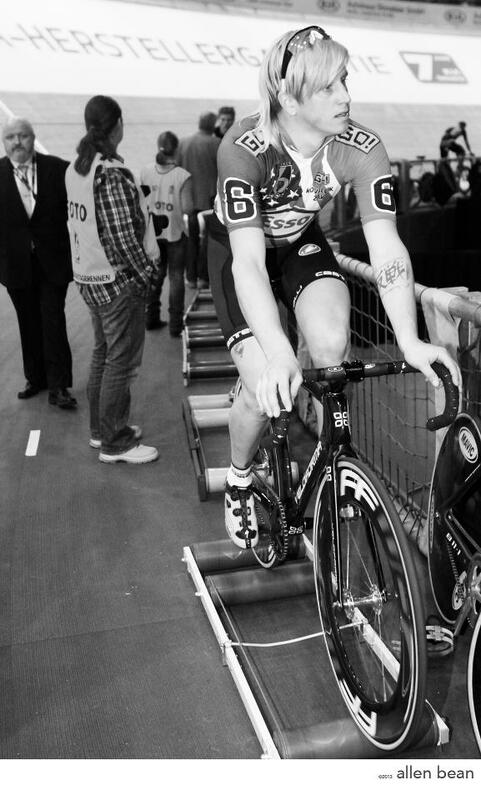 Check out the Pez Cycling News article for some more info my experience an the Velo Veritas sixday diaries. I really want to ride more sixes and this experience has provided me with the motivation to dig deeper to a new level. The six day riders are amazing athletes and the racing is super hard. I highly recommend taking a trip to watch a winter euro six. It’s amazing. Zak, Al and Erin made a trip up to Vancouver, B.C. to attend a 4 Day event after Christmas. 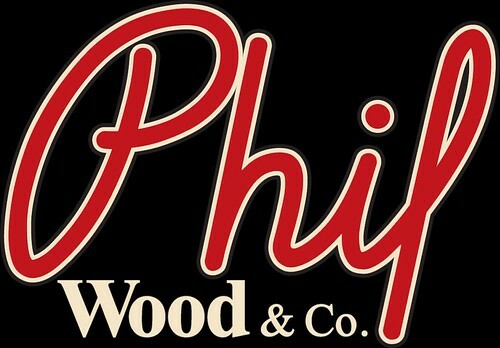 While the Men’s Pro/Elite field was slotted to do Madisons, the Madison for the Men was canceled. However, there was no shortage of hard racing. 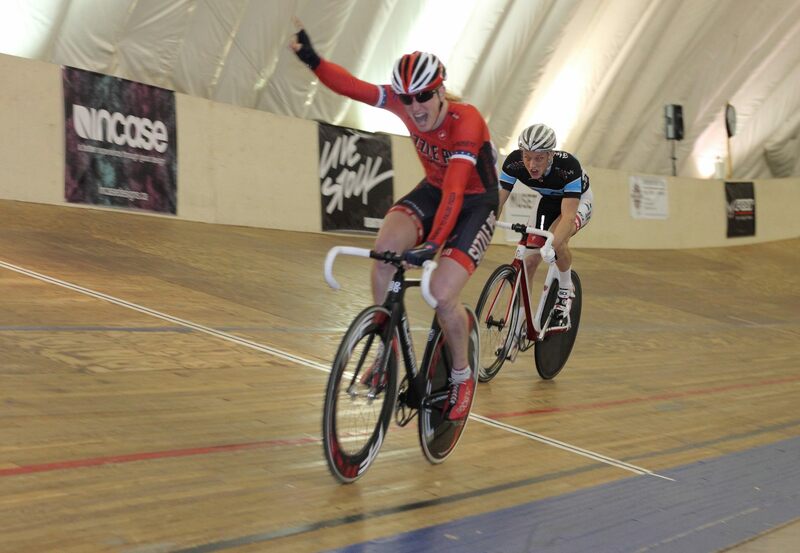 In the first night, Zak took 2nd in the Scratch race just ahead of Tyler Farrar who later almost crashed out Zak. Luckily he managed to keep his bike upright due to some skilled bike handling. On the second night, Al dominated the dreaded Antioquena which was a point-a-lap, elimination race to a 5 person scratch race and got 2nd place. Al having not been a track in over 4 months due to an injury, did a stellar job at riding consistently throughout the event landing many 5th place finishes and a few primes along the way. Zak won the points race on the third day which was followed up by a nasty crash of 5 racers including Zak and Al. They got right back up on their bikes and raced on. Finishing up the last day of racing, Zak won the finals sprint of the feature points race, securing his 3rd place finish in the Omnium. This event is sure to get Zak’s track legs ready to go for the Copenhagen 6-Day! Fortunately for Erin the Women’s Madison was still on the program. Erin was partnered up with Vancouver local Claire Cameron who together as Team Light Blue, raced hard against the Canadian Olympic medalist Gillian Carlton and Pan-Amercian medalist Steph Roorda. Erin and Claire definitely made some good moves to stay on even laps with Team Red and lapped the field in order to secure their 2nd place finish overall in the Women’s Madison. There weren’t just Madison’s for Erin. 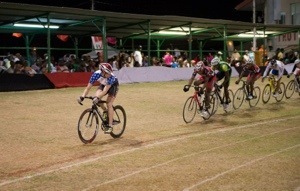 She also raced with the B Men in 3 other races each night and got 5th place in the Scratch Race on the last night. The team looks forward to heading back up to Burnaby again soon.